Is the NFL's first licensed film a boom or bust? Sports films are some of the trickiest sub-genre films to pull off within Hollywood. Within that subcategory, football films are an even tougher sell. Sports films always seem to be hit or miss. You either seem to get an enduring emotional journey or a forgettable macho piece of garbage that fails to cover the essence of the particular sport the film features. Often this is the case due to lack of willingness from professional sports organizations to lend their likeness rights. Well, that was all before the film Money Ball transcended the sub-genre garnering Academy praise in several categories. Suddenly the hottest sport in America, the NFL, thought "Hey! If the MLB can make a great film based on personnel decisions, so can we. Draft Day is on the clock after the break….. 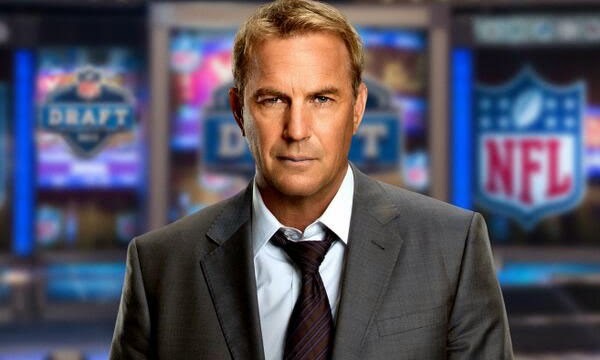 In Draft Day, director Ivan Reitman takes audiences into an ultra fictionalized National Football League in which the Cleveland Browns have a competent General Manager in Sonny Weaver Jr. (Kevin Costner), and the Seattle Seahawks are picking number one. The film revolves around the wheeling and dealing of several draft picks in order to obtain a coveted Andrew Luck-like quarterback prospect. Sadly, just as the real Browns organization can’t give Cleveland fans a decent product on the field in reality, Reitman can’t give audiences a decent fictionalized version of the Brown’s Draft Day. This film is full of flaws throughout, which Reitman tries to (possibly successfully) hide behind the NFL shield. Characters are supposed to be funny or clever, but they are not. Certain situations are supposed to invoke emotion when they do not. Who cares if a character's father passed when the character is a hollow as Sonny Weaver, Jr. (Costner)? 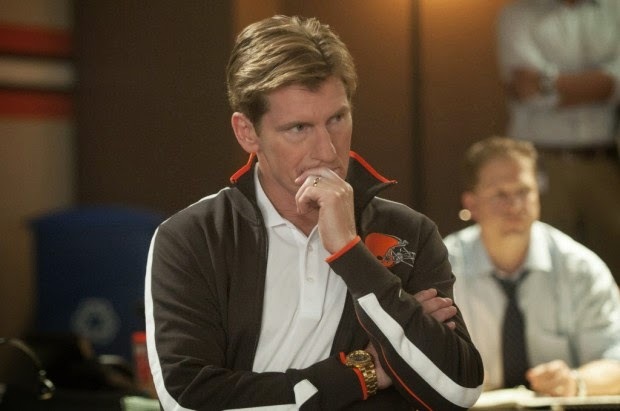 How I am supposed to care about the future of a coach who is a complete jerk (as Dennis Leary seems to be in every role he takes these days -see his performance as Captain Stacey in The Amazing Spiderman if you don’t believe me)? 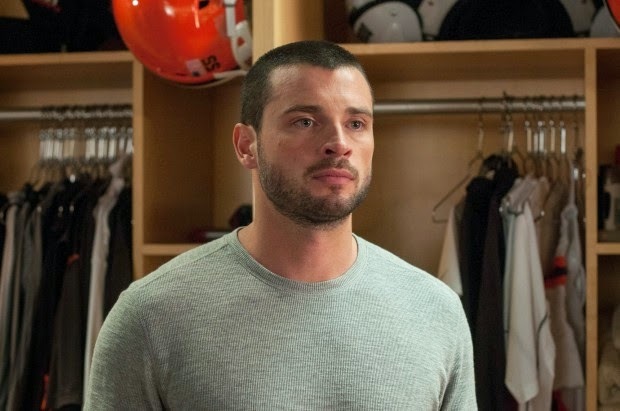 You sort of feel for quarterback Brian Drew (Thomas Welling), but what could have been a landmark performance for Mr. Smallville himself feels flat. As for the rest of the cast, they are not even worth mentioning outside of a decent cameo from the Texan’s running back Arian Foster. The only place Draft Day really succeeds is through high stakes Draft Day drama that is as good as the Draft has become. NFL fans can only dream of this happening in real life. Especially Browns Fans! However, the implausibility of Kevin Costner’s Draft Day deals are enough to take even the least competent NFL fans out of the film, ultimately leading to a bust in the NFL’s rookie attempt at a feature film.